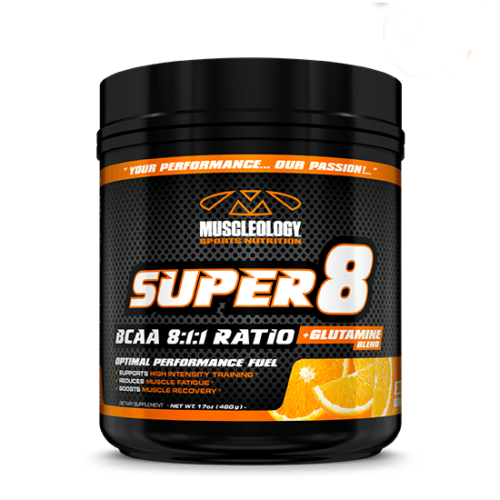 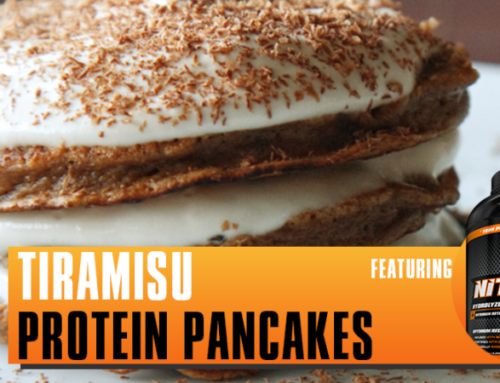 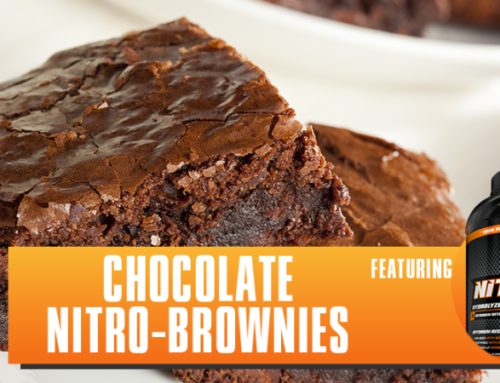 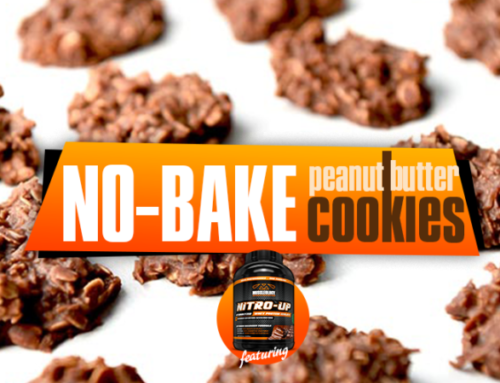 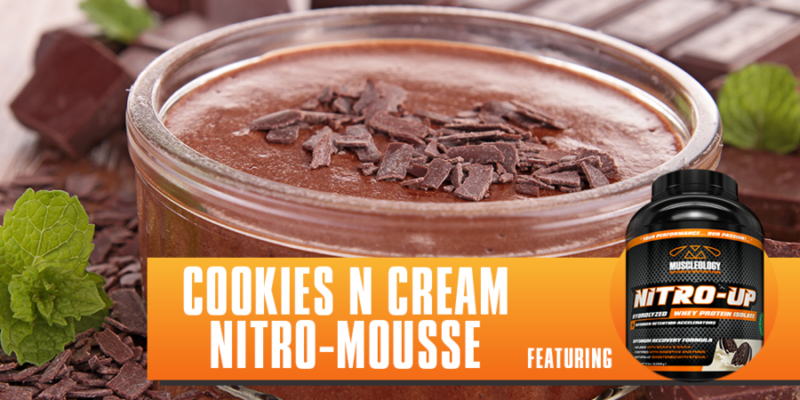 Use this ultra-easy and quick recipe to enjoy your Nitro-UP Cookies & Cream Protein with a twist! 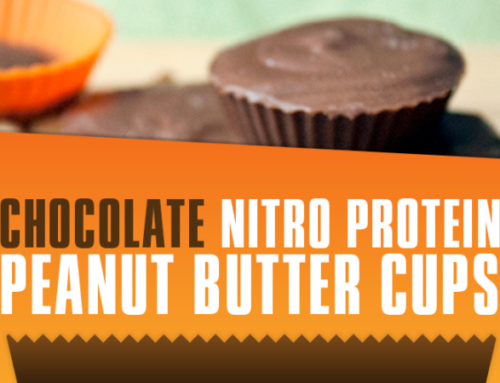 2) Place in serving cups and refrigerate for 1 hour. 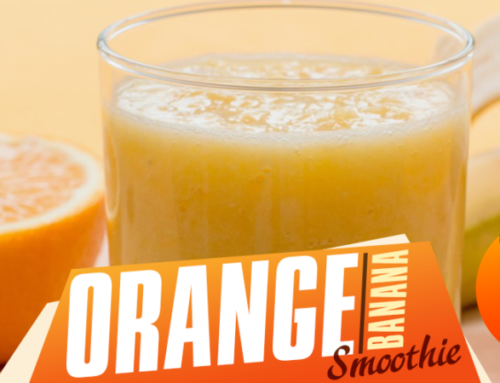 3) Serve cold and enjoy.